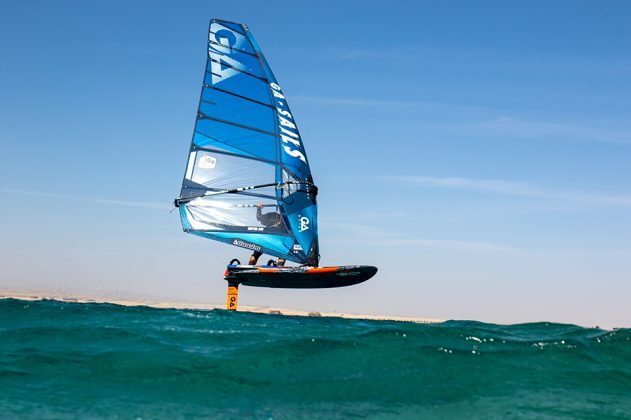 Windsurf MagazineINTRODUCING GA FOILS 2019! Just in from GA Sails.. 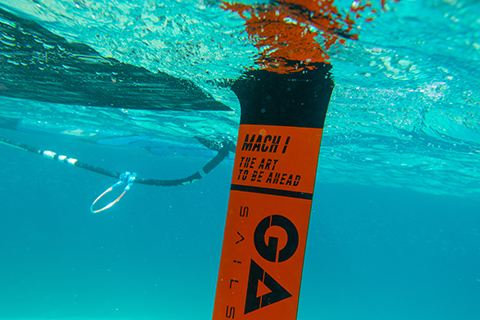 The Windsurf Foil Mach 1 takes off very early and without needing too much power in the sail, while reaching impressive top speeds with great control. 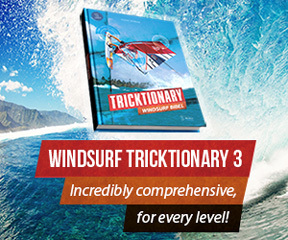 It’s the perfect tool for performance freeride and freerace foiling, allowing the rider to foil in high speed without loosing control at any times. 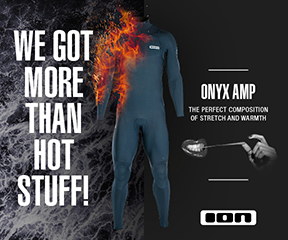 Stay tuned for more news from our GA Foils program, as we are about to release further additions to our collection soon, ranging from our Windsurf Vapor race foil and the Windsurf Hybrid freeride foil to a complete range of SUP/Surf and Kite foils.